When Brendon Books & Maps was established in 1984, bookshops were the lifeline between the author and reader. Online retailers have now monopolized this position. According to the Bookselling Britain Report, produced by the Centre for Economics and Business Research in October, Amazon is the primary challenge to bricks-and-mortar bookselling. With discounted prices and low delivery costs, Amazon offers a highly competitive service. This prompts supermarkets and chain stores, such as Waterstone’s, to follow suit. Independent booksellers have difficulty matching heavy discounts, and a great many have had to close their doors. The key to success for local booksellers now lies in holding literary festivals. Over the last decade there has been a surge in interest with over 100 of these festivals put on each year across the UK, from Nairn in the Highlands to Penzance in the South-West. By hosting festivals, bookshops are able to connect with local readers more personally than Amazon ever could. 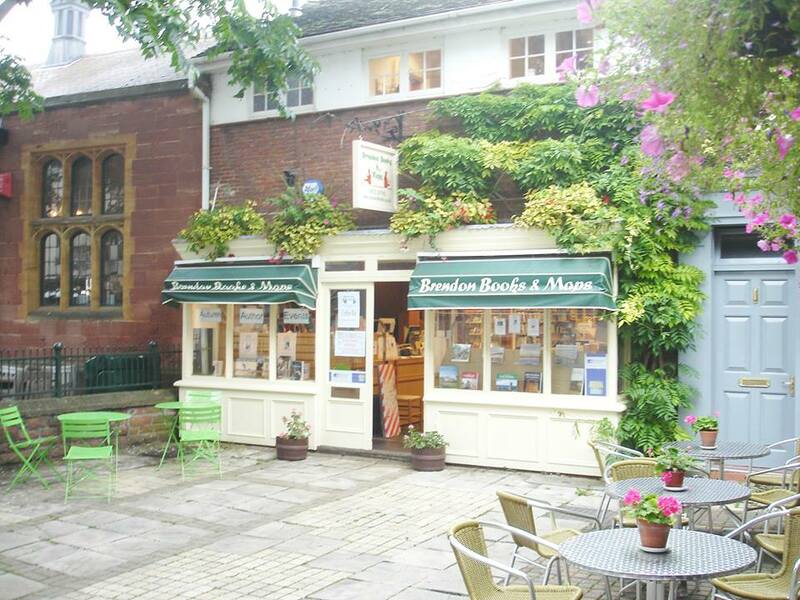 Brendon Books, owned by Lionel Ward, prides itself on bringing readers together to celebrate a shared passion for books. During this month’s programme, audiences can attend writing workshops, listen to an audio adaptation of Shakespeare’s The Two Gentlemen of Verona and have an opportunity to meet world-renowned authors at talks, with Q&A sessions at the end. Anyone who misses Adam Hart-Davis’s talk about Very Heath Robinson in Looe this Sunday will get another chance at Brendon Books next week. Adam Hart-Davis will talk at 6:30 p.m. on Tuesday 21st November, at Brendon Books in Taunton, Somerset. Tickets cost £7.50. To book, visit the Taunton Literary Festival.